VarCity is always excited to work with individuals and organizations that support our mission of bringing the best in New York City fitness and wellness to teens. Below are a few of our favorite friends and partners. 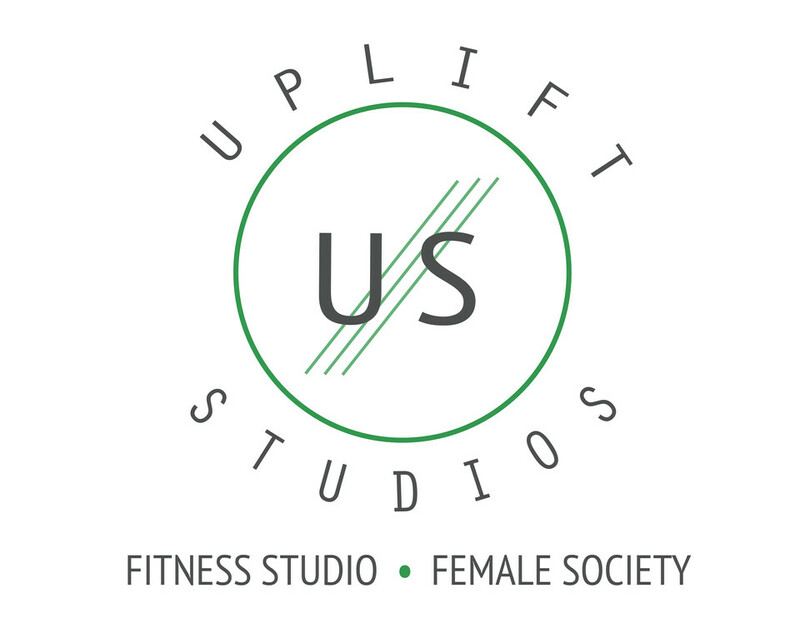 Uplift is a women-only fitness studio and a female society that's grounded in their inspiring mission to empower women in all aspects of their lives. 'Strong Women Uplift Each Other' is one of their mantras and we definitely feel uplifted whenever they're hosting a VarCity class! Grace Atwood is the founder + voice of The Stripe. Grace is always on top of the best in trends and styles in NYC, so we were thrilled when she highlighted us on her Greatness Found article! If you don't follow her already, you're seriously missing out. And we're hoping Grace will lead a VarCity class for us in the near future, so keep an eye out! This HIIT-inspired spin class comes complete with hills, sprints and upper body exercises -- all set to the hottest NYC playlists. Every bike tracks your metrics and shows you how hard you're pushing yourself and how much you’ve improved. And while only you can see your personal metrics, the teams' overall scores are displayed on room monitors. Swerve is next level group fitness and we're obsessed! GenHERation® is an interactive media company for aspirational young women. We were thrilled to support GenHERation's efforts to provide high school and college students with access to career exploration, female executives, skill-building activities, and scholarships through their digital platform and national events.